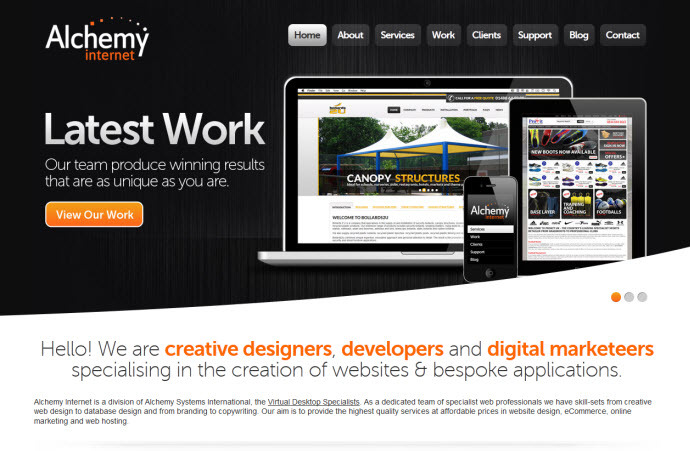 Website of a UK-based web agency. 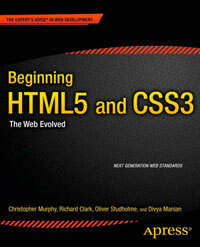 This site makes use of the usual HTML5 elements such as nav, header and section. When a header only contains a single h element it is better practice to disregard the header element altogther. The section element is being used here as a wrapper for small areas of content which is incorrect, and in the cases here could be removed. Use could have been made of the footer element as there is a div with an id of “footer” present. Nice to see ARIA being used as well as the email input type. Bear in mind that the type attribute is no longer required for the script element.